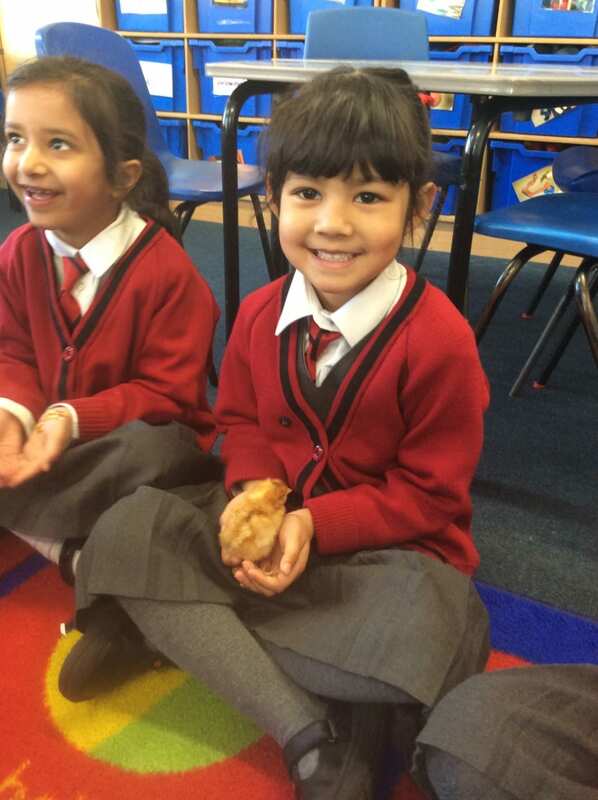 Our @WeAreCumnor Nursery and Reception Girls took delivery of some eggs. The children have enjoyed watching the eggs in their incubator and guessing which number egg we think will hatch first. We are now excitedly waiting. We should hopefully see the first signs of hatching sometime this week or early next week. Well we didn’t have to wait long @WeAreCumnor. Our first chick has hatched! Her feathers are starting to dry and she is getting stronger. She has to stay in the incubator for 24 hours before she can be transferred into the Brooder Box.